In the not so distant past, Google announced their new algorithm “RankBrain”, making it more apparent that user-focused websites are now more important than ever when it comes to SEO for vacation rental websites. The algorithm studies the satisfaction of users who land on your website, and promotes sites with higher favorable outcomes for an end user. The actual design and functionality of your website has always mattered, but this information proves that it also boosts your search engine rankings. So, all in all, an easy-to-use website that is rewarding to the user carry’s ranking weight more than ever! How Can Your Website Satisfy Users? First thing’s first, organic click-through-rates are crucial. 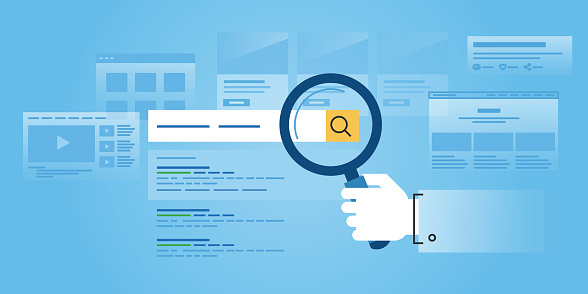 The first step to analyzing whether traffic is pleased with a website can be based on whether or not the website is clicked often for key search terms. Simply put – high volume of clicks = strong website. 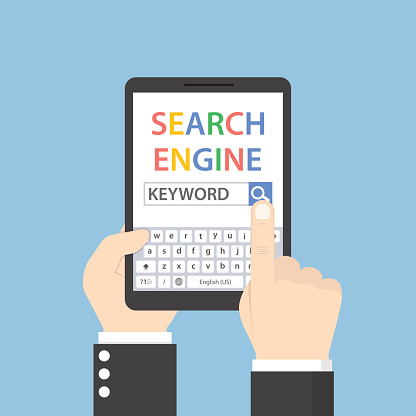 A low volume of organic clicks signifies that your website didn’t satisfy the search term entered. On the flip side – if bounce rate, dwell time and pogo-sticking is low (or less prevalent) on your website, Google recognizes that the user had a pleasant experience and ranks your website higher. These measurements are known as user experience (UX) factors. At ICND, we think this is pretty cool stuff! It means to us that every member of our team, whether they’re a digital marketing guru, graphic designer or project manager, plays a key role in our client’s marketing success. It’s not just an “SEO team” thing anymore to rank! Everyone plays a role. Want to learn more from the experts? Contact us directly!